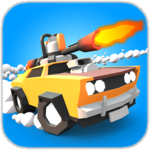 Welcome to Crash of Cars, a REAL-TIME MULTIPLAYER game where your goal is to collect as many crowns as possible before getting destroyed. 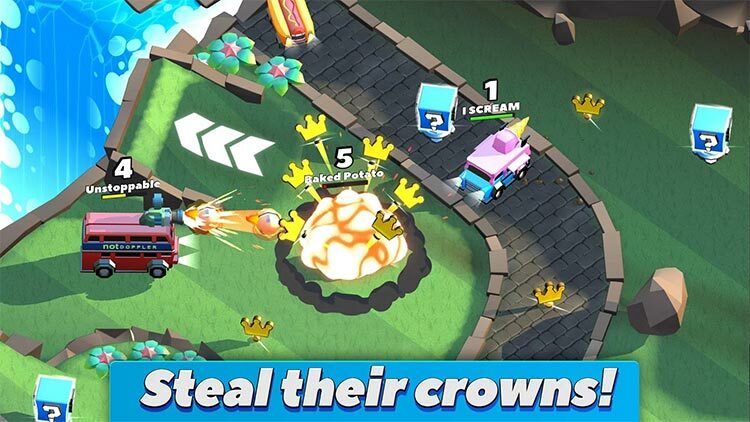 Use power-ups and smash into opponents to destroy them; then swoop in and take any crowns that they drop. Be careful though, the more crowns you collect, the bigger your bounty becomes – making you a bigger target for other players to destroy! 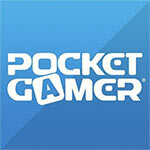 Can you climb the hourly leaderboards? 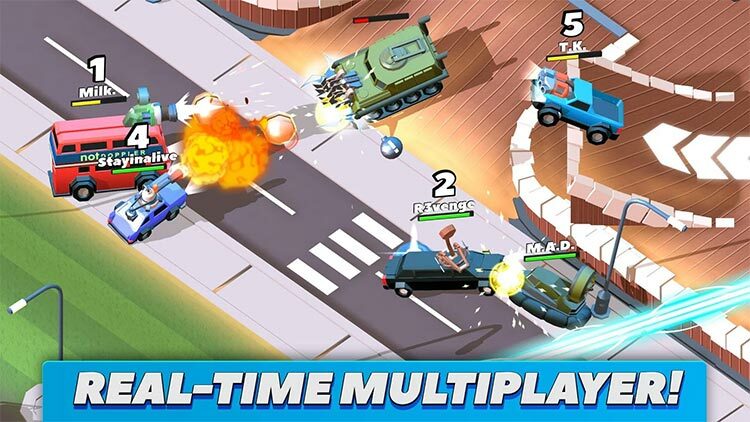 Overall, Crash of Cars isn’t quite a candidate for game of the year, but it’s something most players will likely have at least a week or two of solid fun before it moves off the home screen into the games folder. For a lot of folks, the biggest attraction to Crash of Cars will likely be the social aspect of the game — competing against strangers and friends. The more popular Crash of Cars gets and can stay, the more likely these players will be to stick around, but it’ll depend on whether new vehicles and features are introduced often enough to sustain interest. 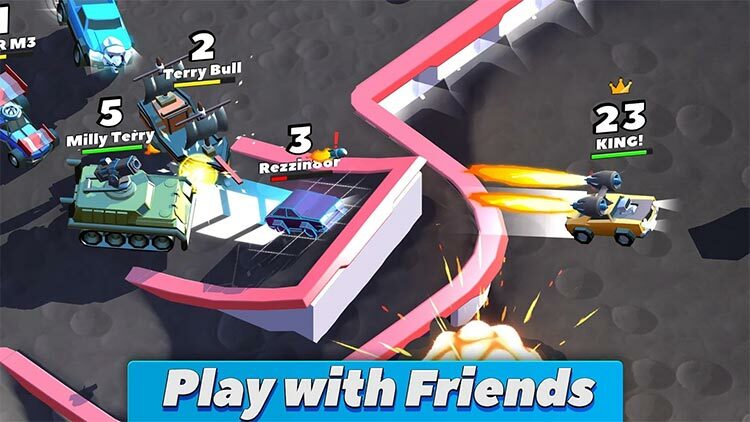 You’ll have a blast playing through this fun online car battle arena, thanks in part to addicting gameplay simple controls, a ton of players to compete against and over 30 cars to unlock. 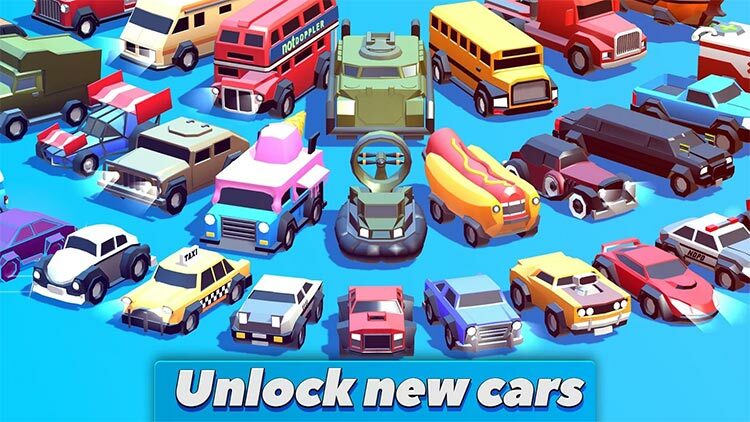 While the core gameplay works great and will keep you coming back for more, the coin system makes this game feel like an unnecessary grind, as it will take quite a while to unlock additional cars. 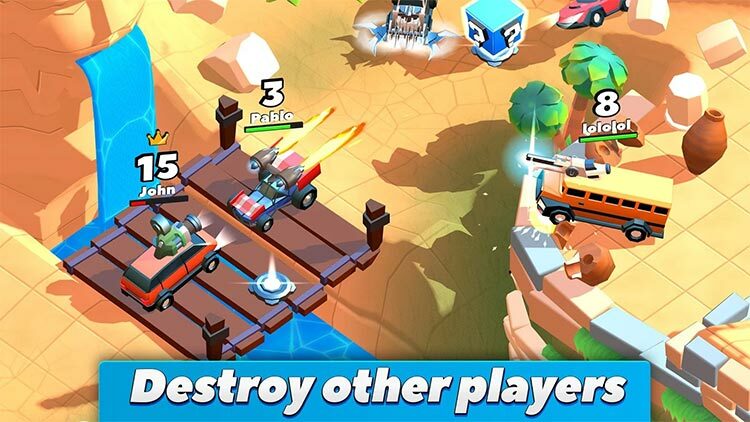 Crash of Cars should be a crazy distraction, instead it's more of a dull waste of time.